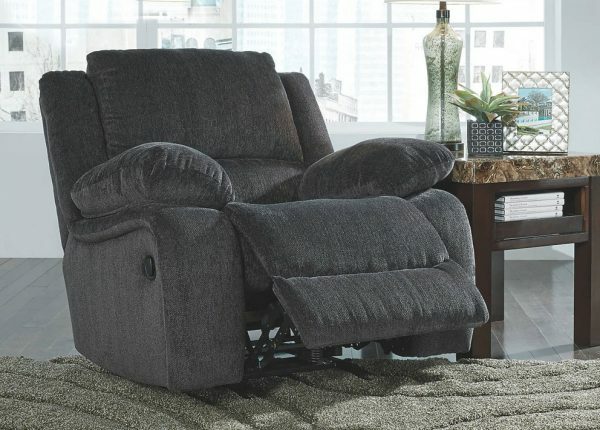 Find the perfect spot for the ultimate in maximum comfort and relaxation on a recliner lounge from Furniture Galore. 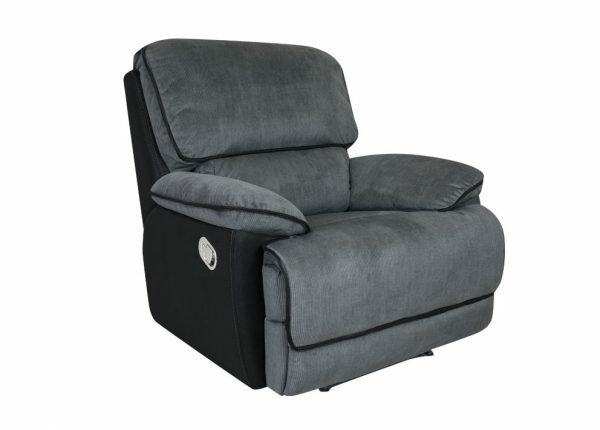 We have a stunning range of fabric and leather recliners to suit everyone, and with our reasonable prices, every member of the family can have their very own chair which ends the haggling and squabbling over only one. 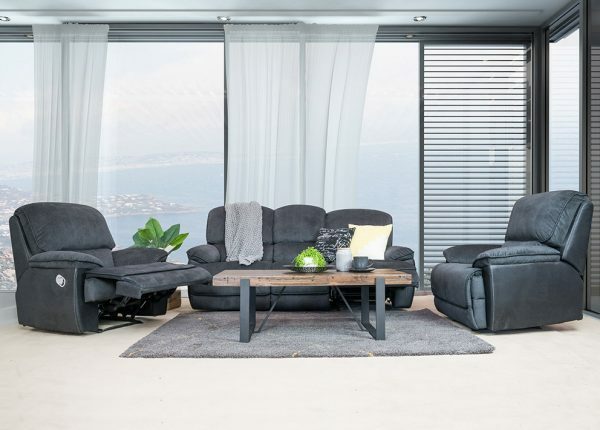 In addition to a quality lounge recliner range, we also stock elegant leather lounge suites, on trend fabric lounges, sofa beds and accent chairs to ensure you have all the seating requirements your living room needs. We have recliner lounge suites to suit spaces of all sizes. 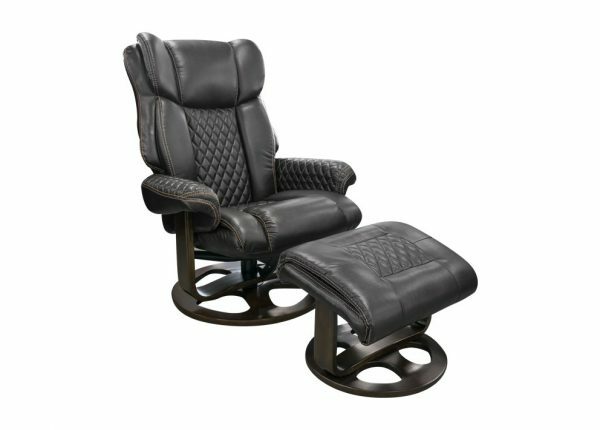 We have single chair recliners with modern sought-after features like lever pull or remote-control capabilities, bonus footstool and ottoman. 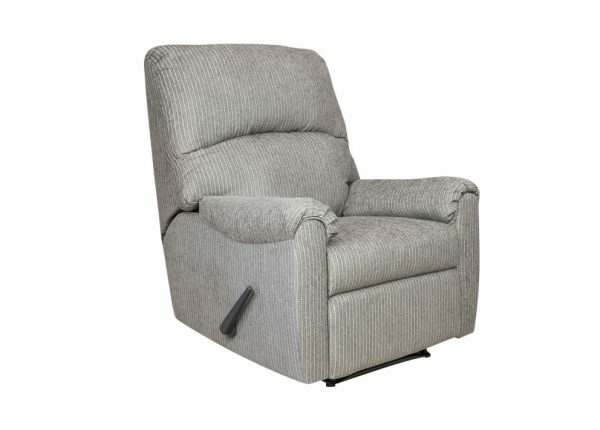 For households requiring more than one recliner chair, choose from our distinctive range of recliner suites. Design configurations include 3 seat recliners with two single recliner chairs. 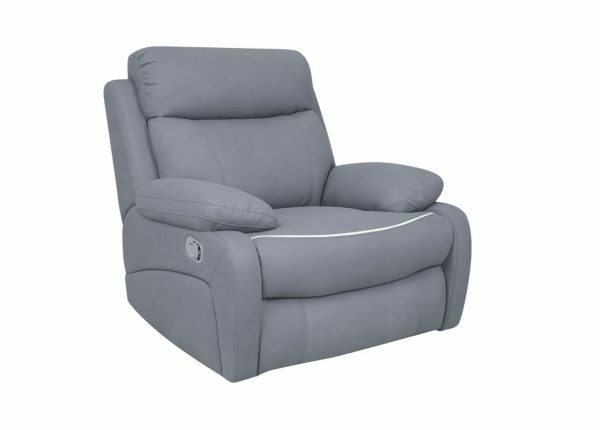 Our recliner lounge suites range is available in a choice of colours so that you can confidently match your preferred look and style. You also have a choice in materials depending on the design. Take advantage of our payment plans and delivery options to make sure you get the best deal for you and don’t have to worry about getting your furniture home – we’ll sort it for you! 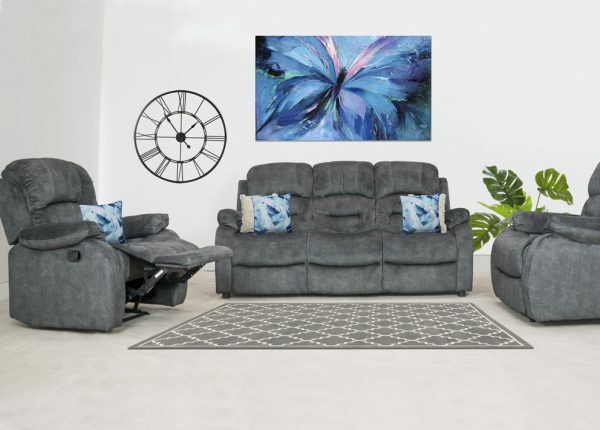 Our Melbourne customers can visit one of our seven shops while anyone in Australia can enjoy cheap prices on quality furniture through our online store. Online customers can also benefit from choosing to pay by PayPal, Open Pay, Afterpay, Visa and MasterCard. 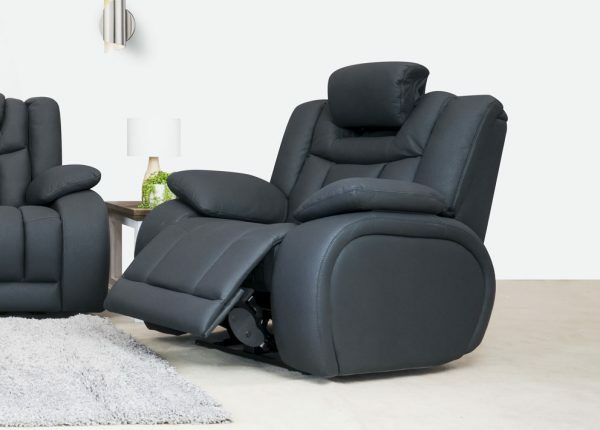 Get in touch with the team at Furniture Galore to find out more about our recliner lounge suites or visit your local store to speak to us in person. You can browse our full range at any time by visiting our website.